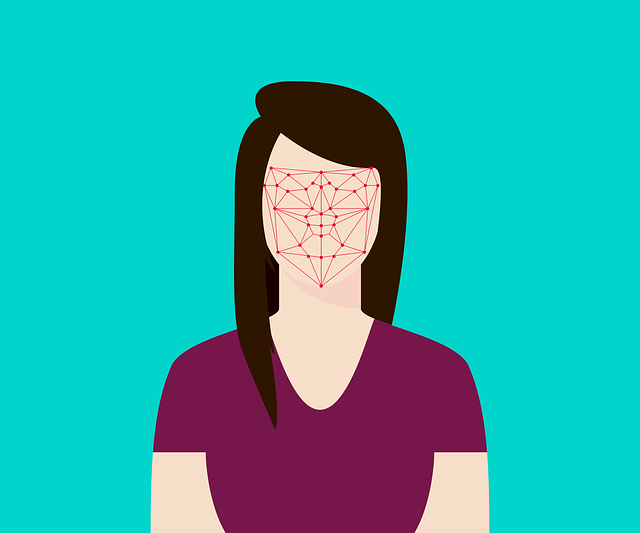 An advocacy group that including the American Civil Liberties Union (ACLU), the Refugee and Immigrant Center for Education and Legal Services (RAICES), and the Electronic Frontier Foundation (EFF) called on Amazon, Google, and Microsoft not to sell their facial recognition technology to the government. While Google had already pledged in December not to give the government such technology until loopholes for abuses are closed, the groups are still seeking stronger assurances from the companies. Meanwhile, Microsoft president Brad Smith also proposed a number of safeguards that Congress could put into law to prevent misuse of the technology. However, it was noted that despite acknowledging the risks for abuse, Amazon is still actively pursuing its partnership with the government.